We really cannot emphasise enough the need to proof read your CV. Done properly it will help you avoid mistakes (and embarrassment). So if you don’t want to underwhelm your potential employers try and avoid these mistakes which we encounter more frequently than you might think. Avoid these common mistakes and you are on your way. Simples really. 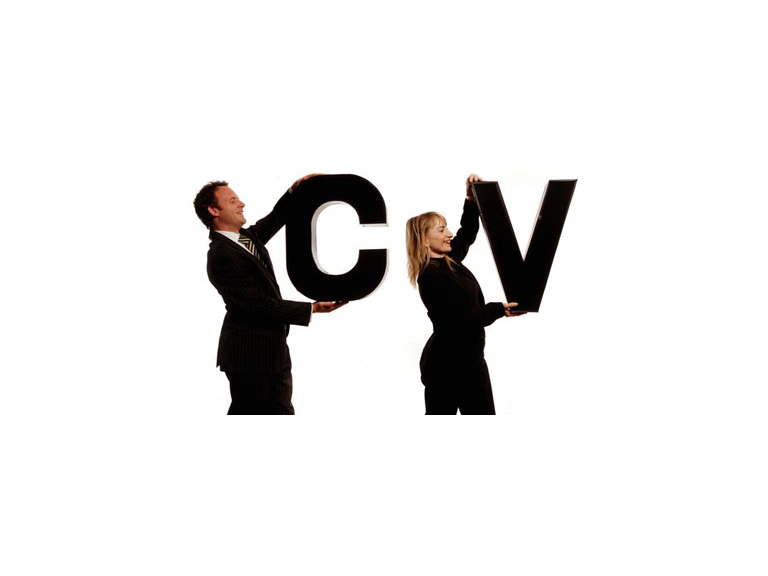 Good People can help you write a winning CV – contact us via the Best of Bolton to set you on the right track.